After 43 years, Cpt. Randy Lewis of the Rexburg Police Department has announced his retirement from the force. During his service, Lewis has worked as the assistant chief of police with a rank of captain. Lewis also worked in the Patrol Division, Investigation Division, Community Policing, Office Staff and News and Media Relations, according to the Rexburg Police Department and his LinkedIn profile. 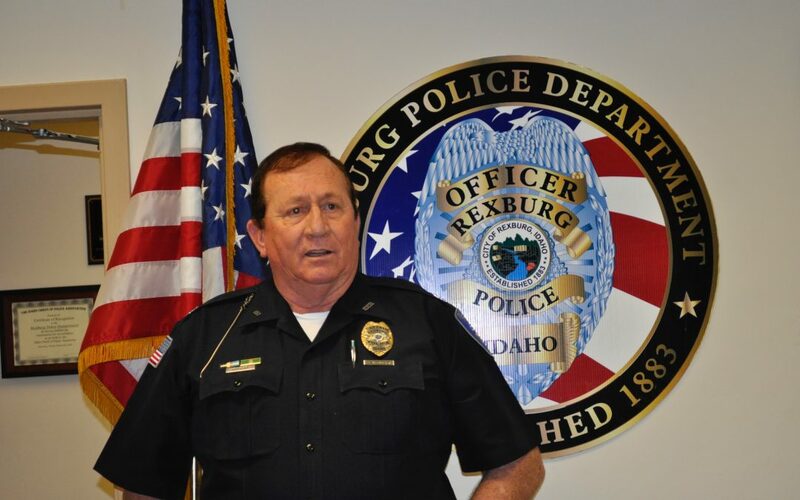 “With 43 years at the Rexburg Police department, he is one of the longest-serving officers in the state of Idaho,” said Chief Shane Turman. Lewis has worked as an assistant chief for Turman for eight years and 14 years with the previous chief of police. Lewis also spent his entire career serving in Madison County. There will be an open house on Nov. 28, from 2 p.m. to 5 p.m. open to the public to honor Lewis and his service as he transitions into retirement.